HWA Racelab has announced that 2005 DTM champion Gary Paffett will be one of its drivers in its inaugural Formula E season. 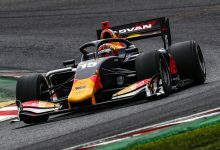 Paffett, who could see a second DTM title at the Hockenheim finale, first drove a Formula E in the Marrakesh rookie test for Venturi, and will now get a full-time race seat with HWA. “I’m really excited about driving for HWA in the fifth season of Formula E,” he said. 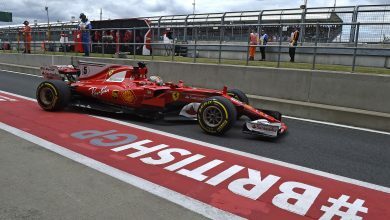 “This is basically the first time for 15 years that I will have switched series and cars. It’ll be a major challenge – for me, and for the team. Most of them – like me – are moving over from the DTM. As such, we have a lot to learn. “It’ll certainly not be easy at first, but we’re ready and are all looking forward to it. 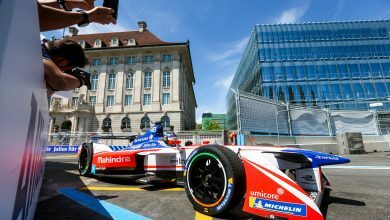 Formula E is a very promising series with great prospects. It’s great to be a part of it. 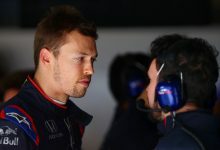 “I watched the race in Marrakesh at the start of the year and was impressed by the atmosphere. It was totally different to the DTM and anything else I’ve seen before. 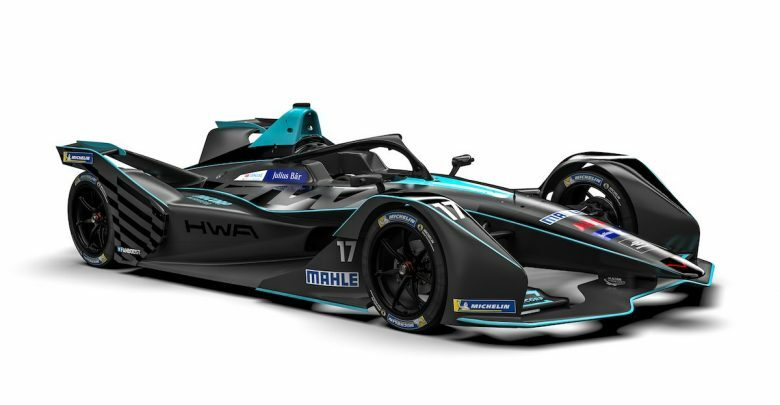 HWA will be the 11th team on the grid in Formula E’s fifth season, which features the switch to the Gen2 car. The marque is effectively a sleeper team for the Mercedes works outfit, which will join the series next season. 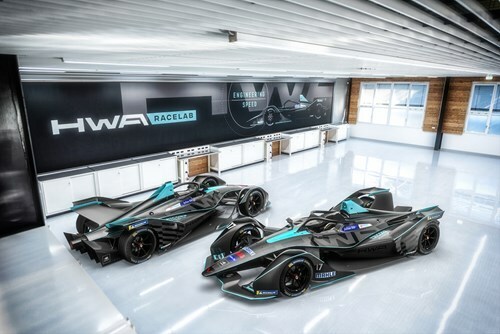 HWA has worked closely with Venturi on Formula E operations, and will be running its VFE-05 powertrain. 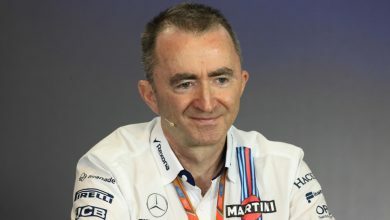 The team will be based in its Affalterbach headquarters, with Ulrich Fritz as team principal. “The team name HWA Racelab bundles the DNA of HWA AG,” Fritz said. 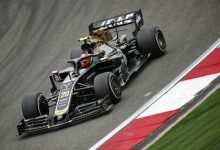 “Since the company was founded in 1998, our core area of expertise has been developing, researching and running cars in motor racing. 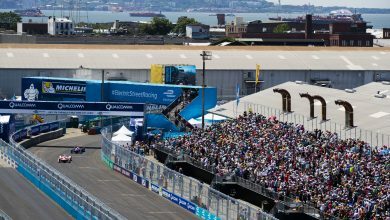 In order to compete successfully in the ABB FIA Formula E Championship, the focus on, and confidence in, these areas of expertise will be particularly important. 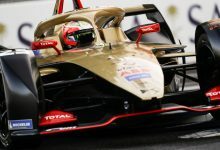 “We’re looking forward to the new challenges that come with Formula E. Over the past weeks and months, we’ve worked very hard to lay a solid foundation, upon which to enter this fiercely-competitive series. 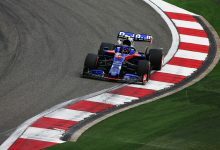 “In doing so, we’ve benefitted greatly from the experience gained in cooperation with the Venturi team, whom we supported last season as technical partner. We’re now well positioned with our own team to compete under our own flag.